Check out what Andy has to say about reading, writing, and zombies! 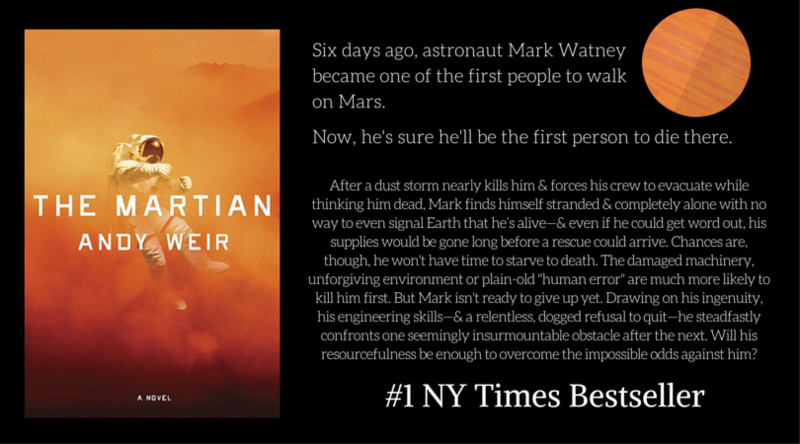 This entry was posted in Uncategorized and tagged #goodread, andy weir, author interview, Matt Damon, NY Times Bestseller, the martian. Bookmark the permalink.